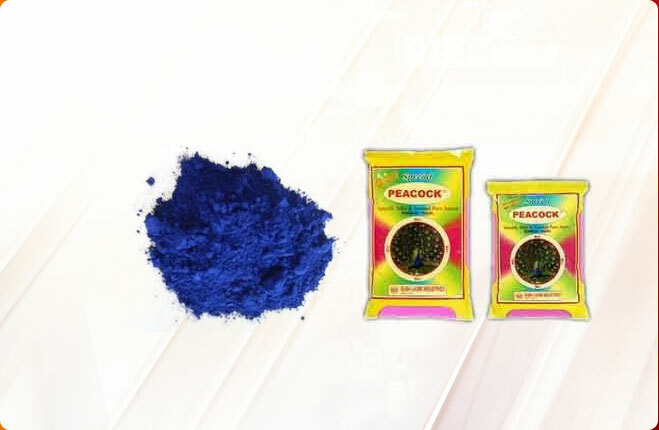 The packaging of our Non-Toxic Gulal, kumkum and Ultramarine blue is carefully done so as to ensure that they are delivered safely to our clients. 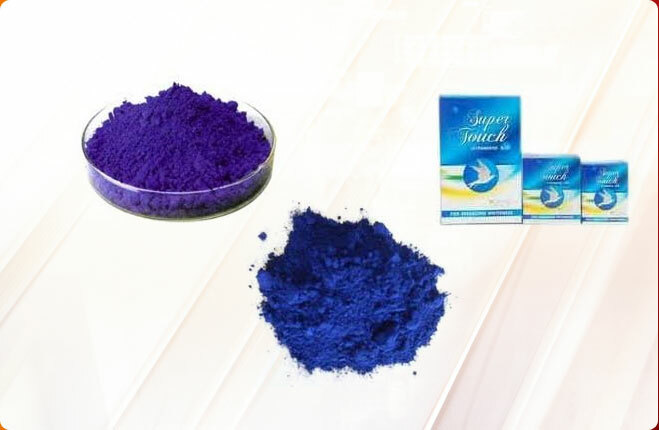 Ultramarine blue and other products are offered in durable quality HDPE bags and pouches. 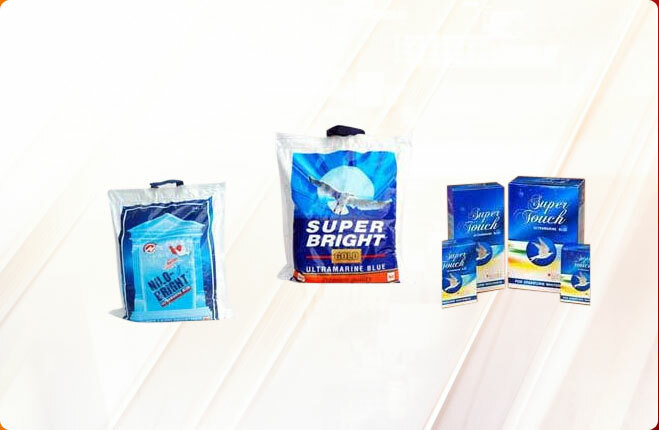 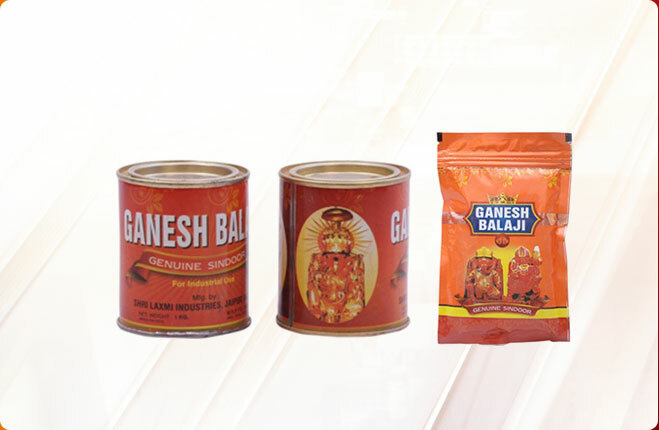 Depending upon the quantity of the products, we pack them in different sizes of bags.